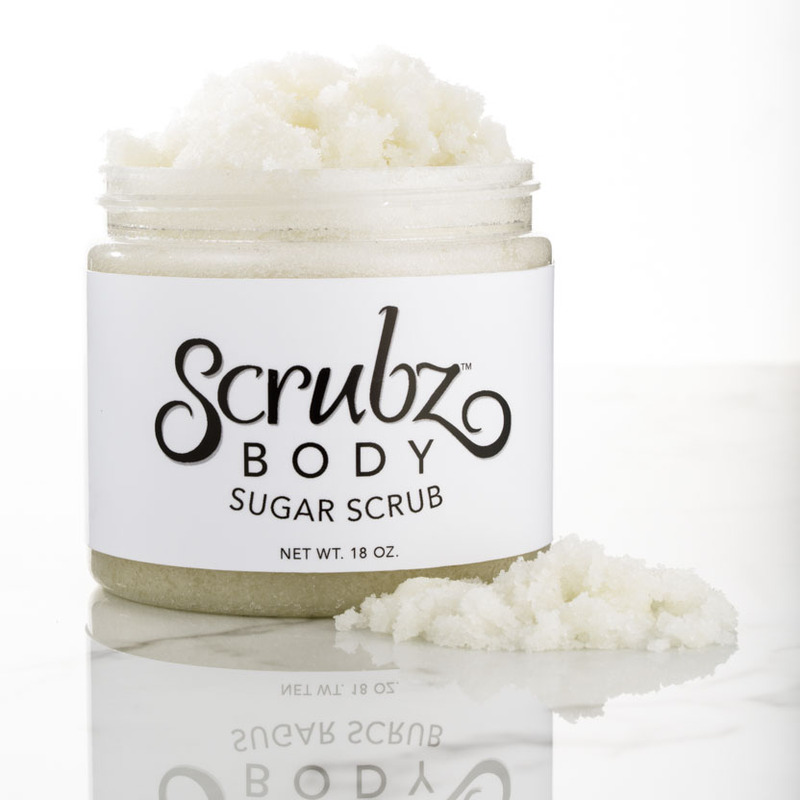 You love the way your skin feels after a ScrubzBody Sugar Scrub shower and you never want to run out. So you keep buying your favorite scents. But you also love Mother Earth and want to recycle all those jars. We have the solution! 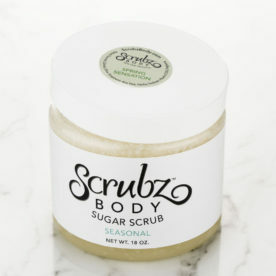 Become a ScrubzBody Sugar Scrub Frequent Re-filler! This program saves even more money than single refills. Prepay for 5 and get 6 refills – 1x shipping cost back to you is included, 1x ship back is added to the price. Prepay for 10 and get 13 refills! 1x ship cost back to you is included, 2x ship back is added to the price. Mail us your clean, dry jars (we recommend 3 or more in each box) and let us know what scents you want! We mail them back! You save so much on the refills that the amount you spend on shipping will be more than made up for. If you want to refill with Facez, Shavez, Handz or Scrubz+ 9 oz. just select that option. It’s only $4 more per jar. Your refill card has no expiration date. And we keep it on file so you never have to worry about having it with you. 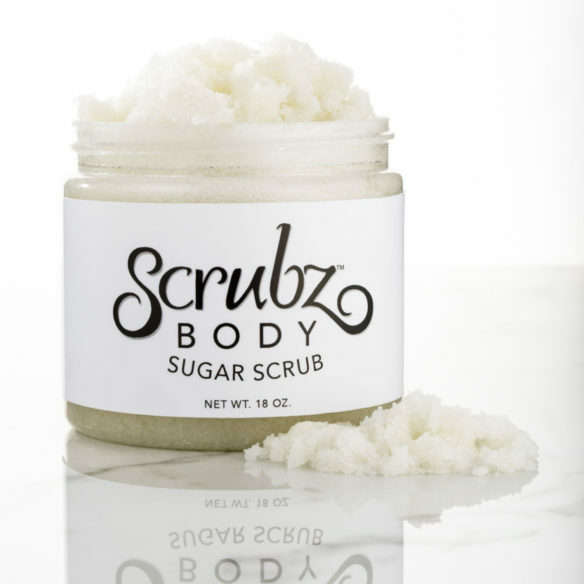 ScrubzBody Sugar Scrub can be used on a daily basis, on every body part, public and private. (Yes! even there), but we suggest 1-2x a week. It cleans away dirt and polishes away dry skin. Easy! And refilling saves you money, too! Dampen your skin. 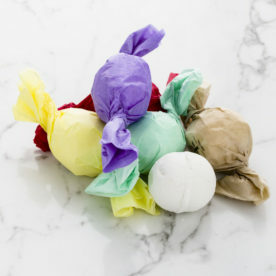 Take about a quarter sized amount of the scrub and gently spread out on both hands. Polish, cleanse and scrub all your willing body parts. They will be so happy! Repeat above steps for other parts. Get back under the water and rinse away the sugar. If you were planning on shaving, now is when you would, using the natural oils instead of shaving cream. Pat or towel skin dry. Massage the natural oils in. Not too bad, huh? 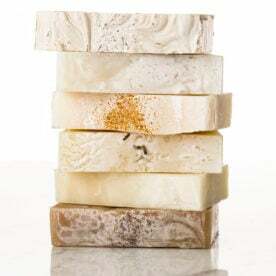 Buy 10 Get 13 Refills – 18 oz., Buy 10 Get 13 Refills – 9 oz., Buy 5 Get 6 Refills – 18 oz., Buy 5 Get 6 Refills – 9 oz., Facez, Shavez, Handz, Feetz Scrubz+ – Buy 10 Get 13 – 9 oz., Facez, Shavez, Handz, Feetz Scrubz+ – Buy 5 Get 6 – 9 oz., Scrubz+ Buy 10 Get 13 – 18 oz., Scrubz+ Buy 5 Get 6 – 18 oz. 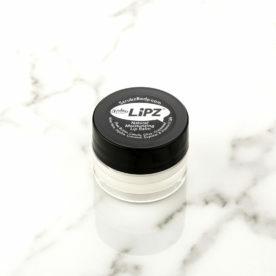 Your lips will be SO soft! 100% pure Shea Butter whipped with a touch of our eight Botanical Oil blend.